Ever let the Fancy roam! 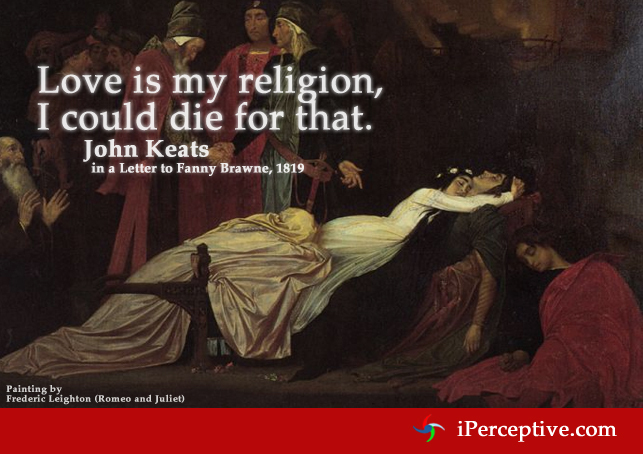 John Keats was an English poet. 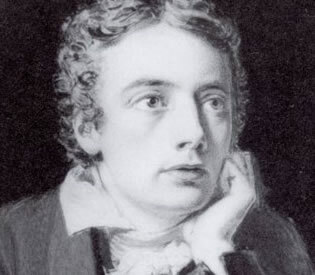 He was one of the great poets of the Romantic movement. Although his poetry wasn't so well received during his time, he later got alot of recognition and appraisal.